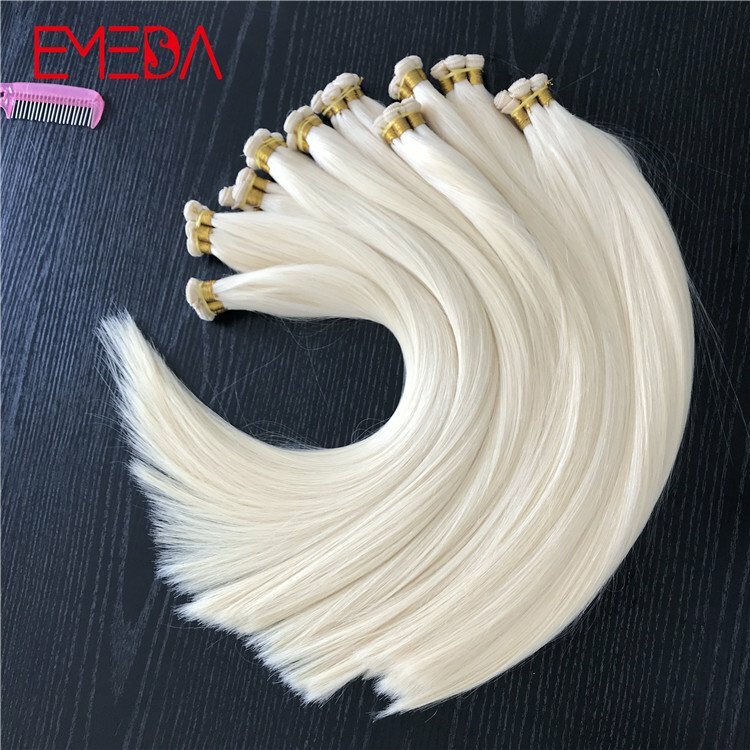 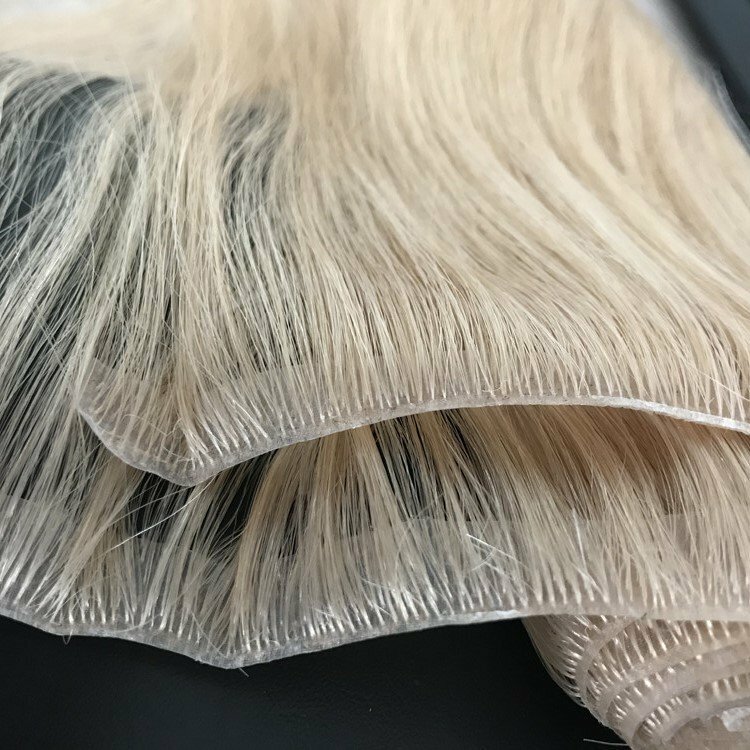 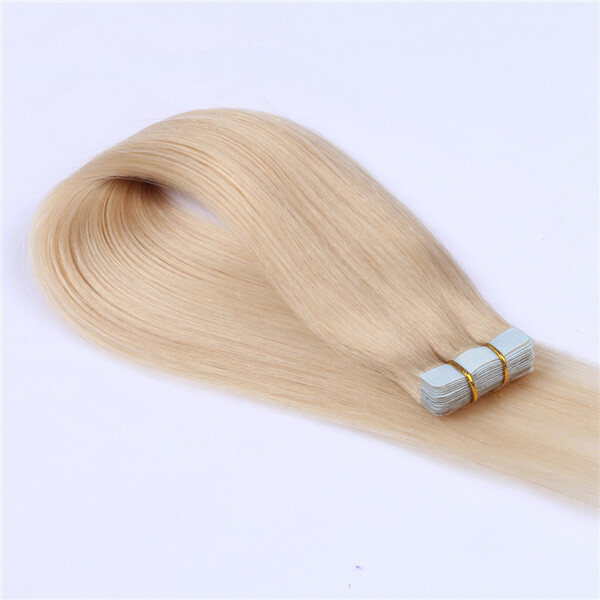 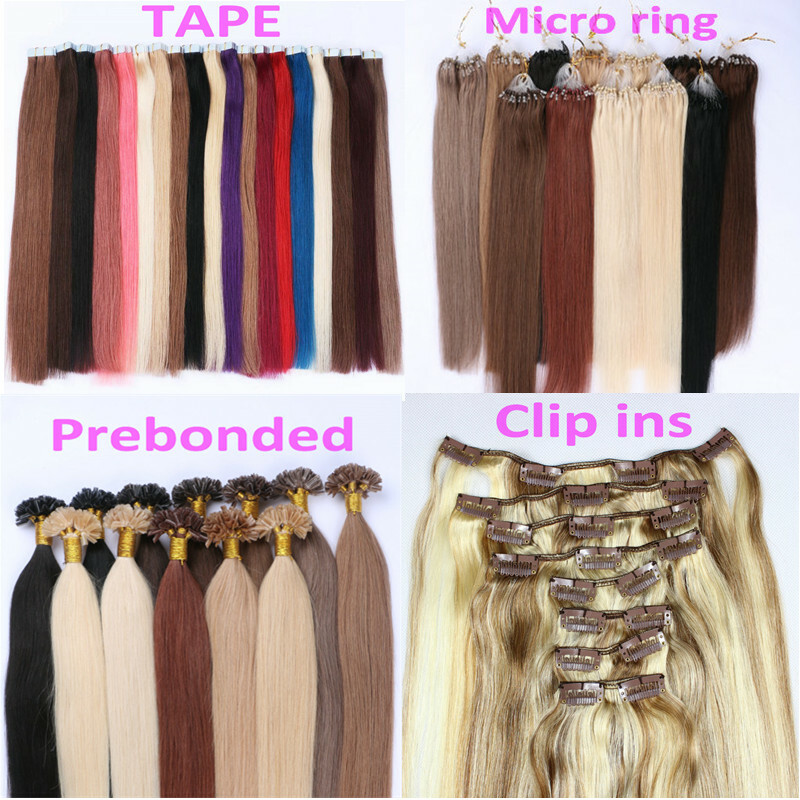 Double drawn human hair extension, tape hair ,medical glue. 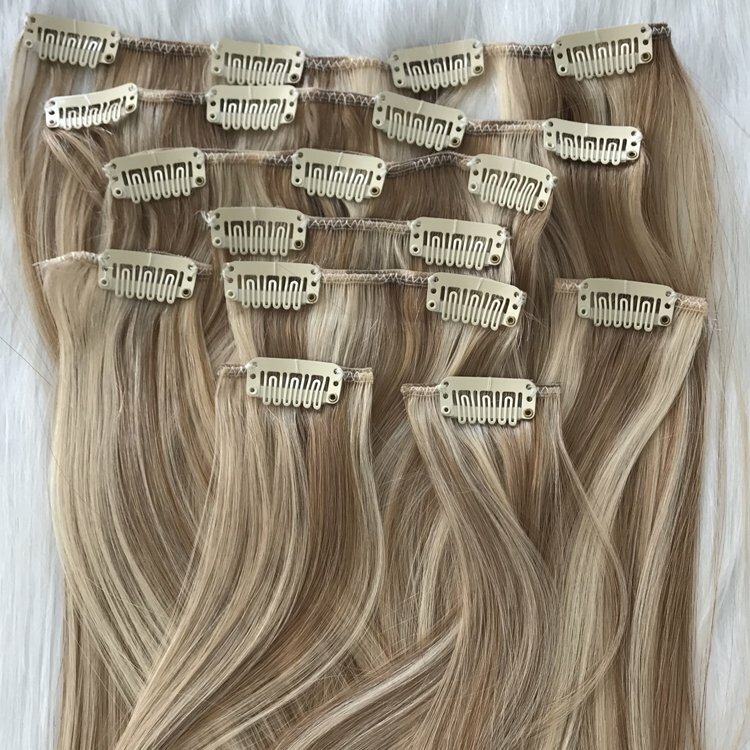 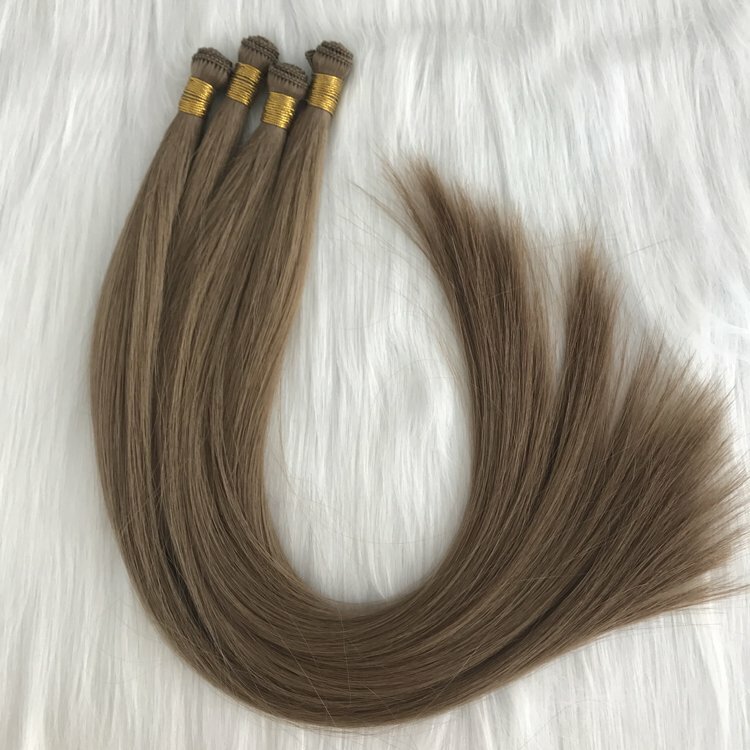 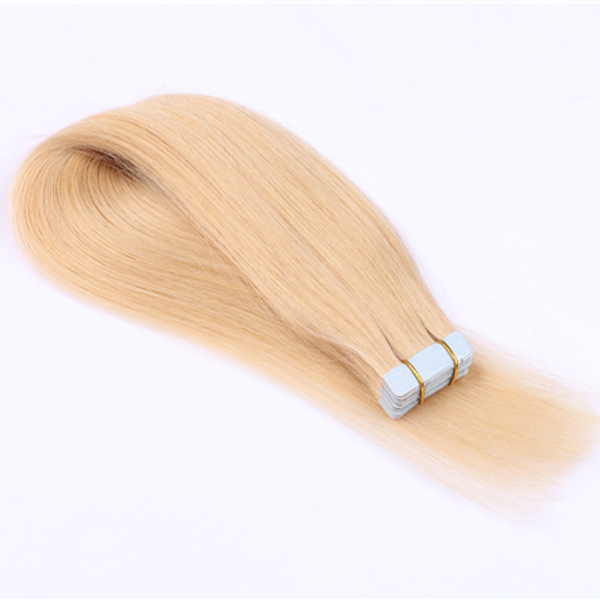 Cheap hair price ,because it is supplied by factory directly.Double size hair extension with stock , and the customized time is about 2 weeks. 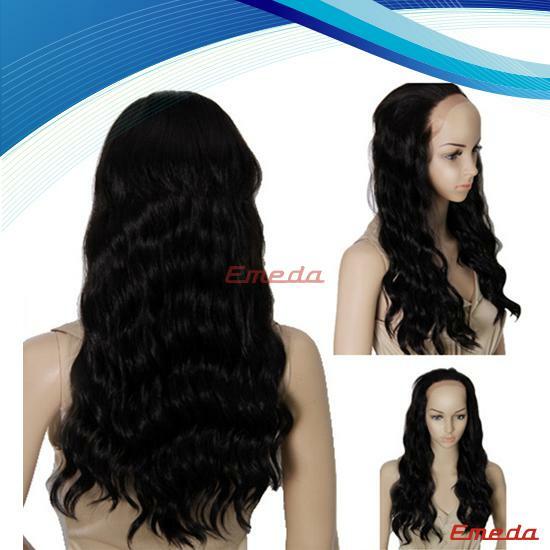 8-32 inch we can do it for you, and 14-24 length is the popular. 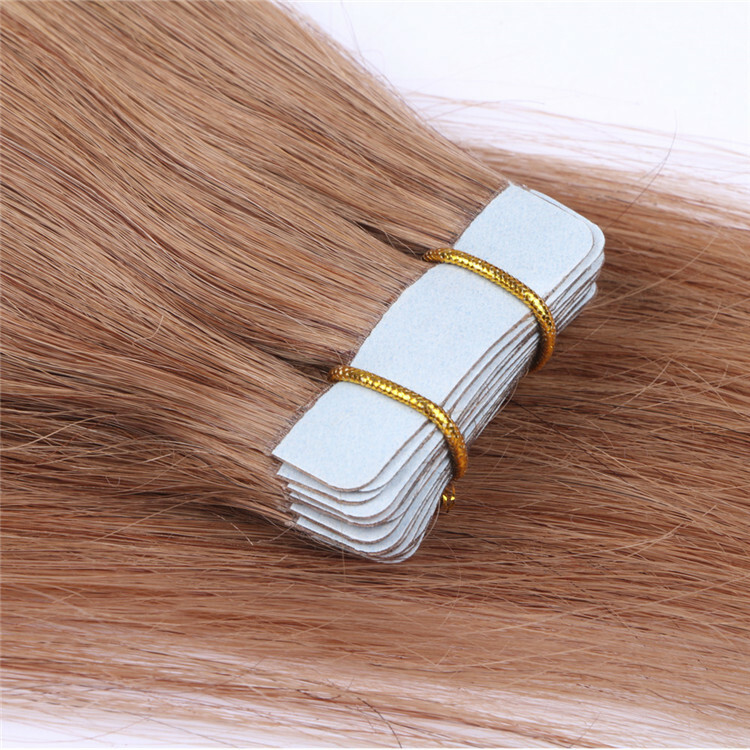 Tape hair extensions, human hair weave with good tape. 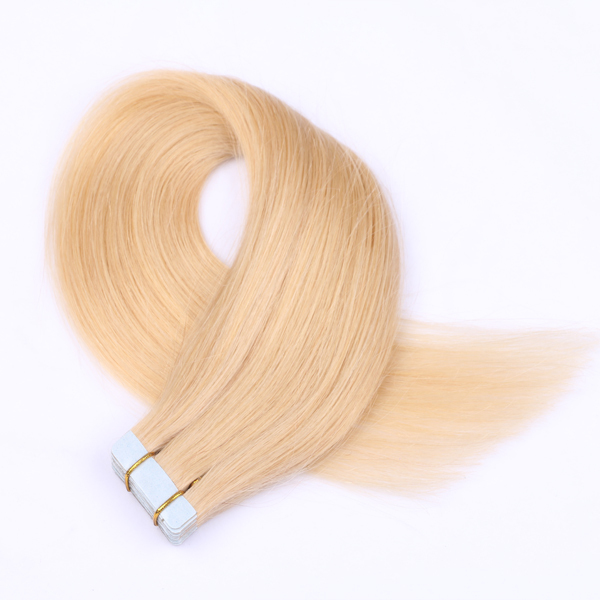 Double size tape with double drawn hair. 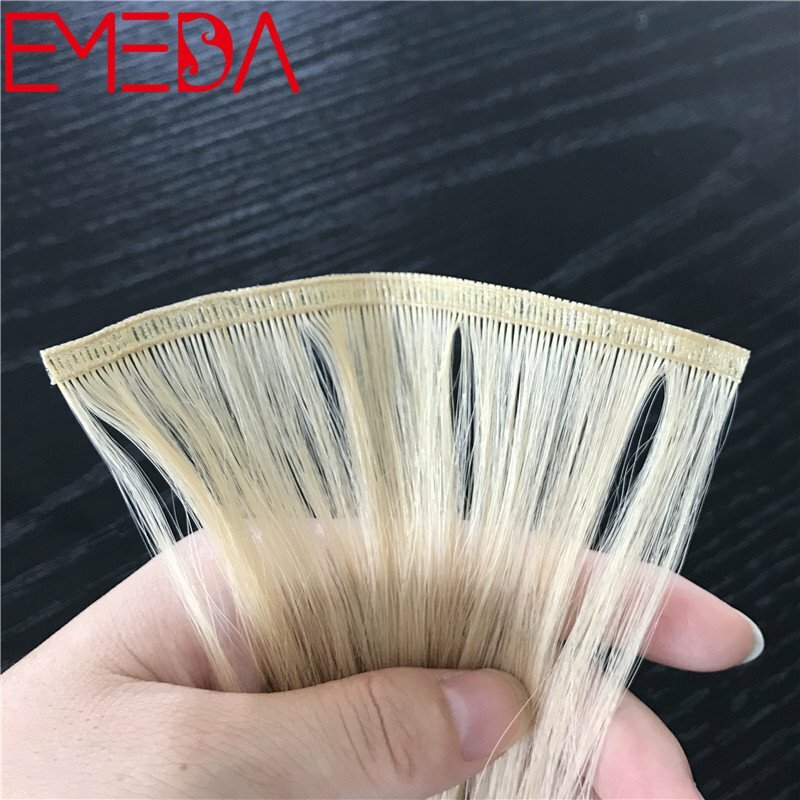 Tape part is made from medical glue, very soft but strong enough. 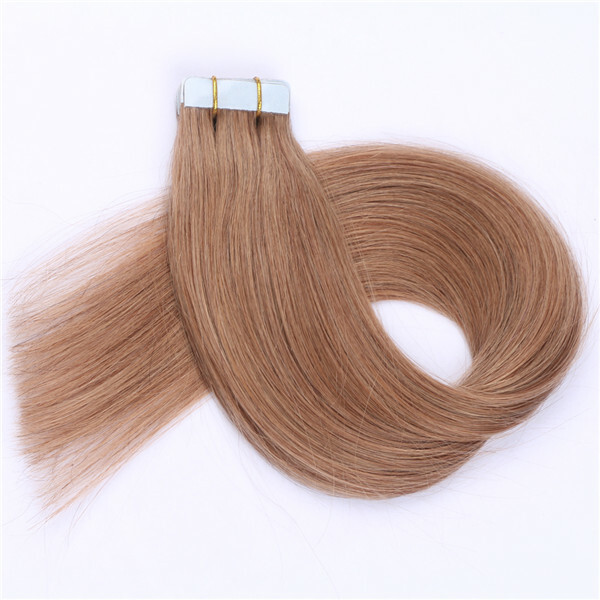 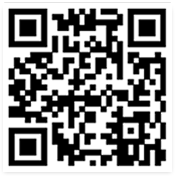 100% human hair,give customer best experience.Clean, healty, environmental friendly. 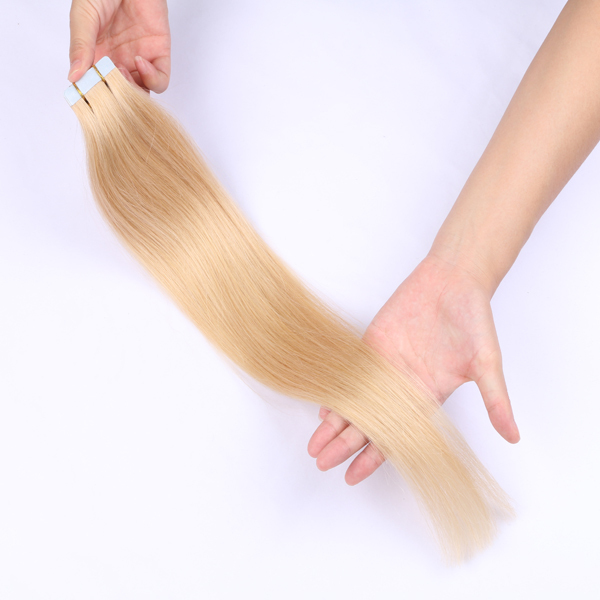 The tape part is very thin and soft, comfortable and invisible. 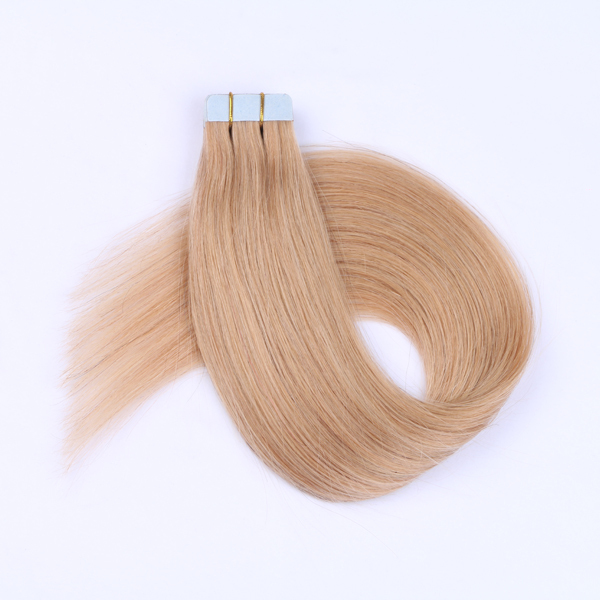 Smooth hair feeling, soft, tangle free and shedding free. 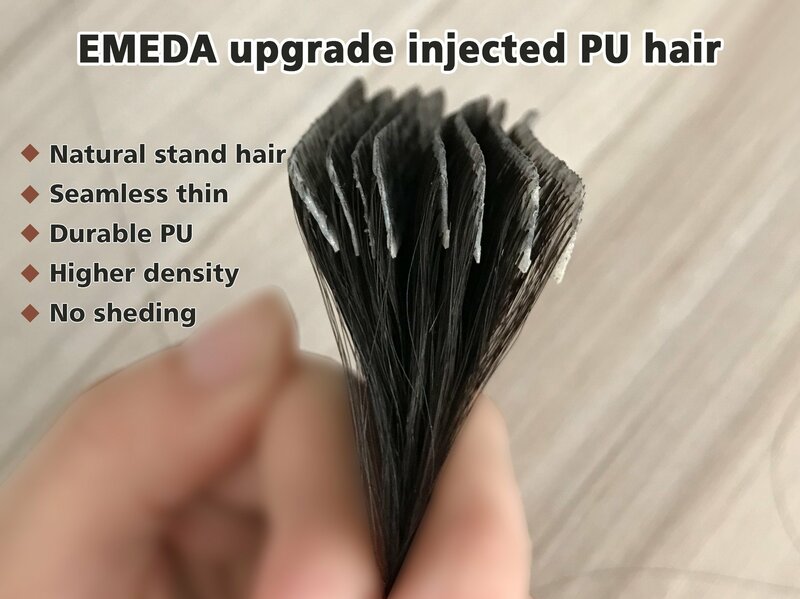 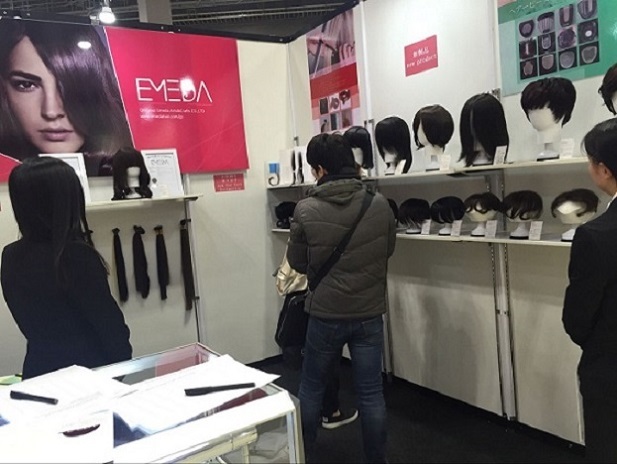 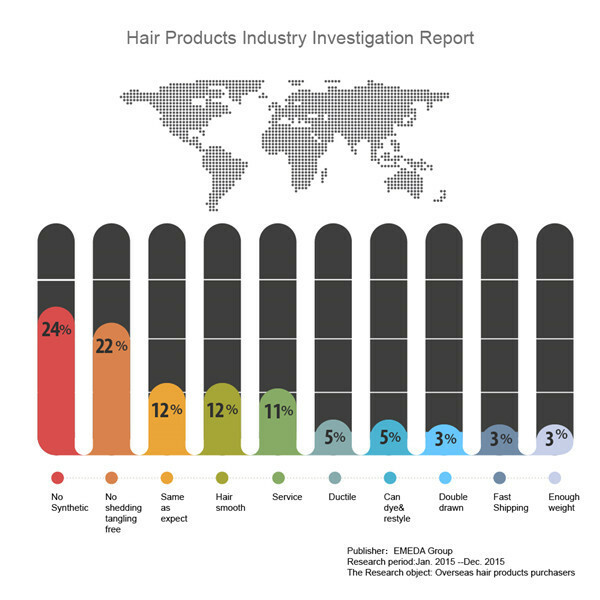 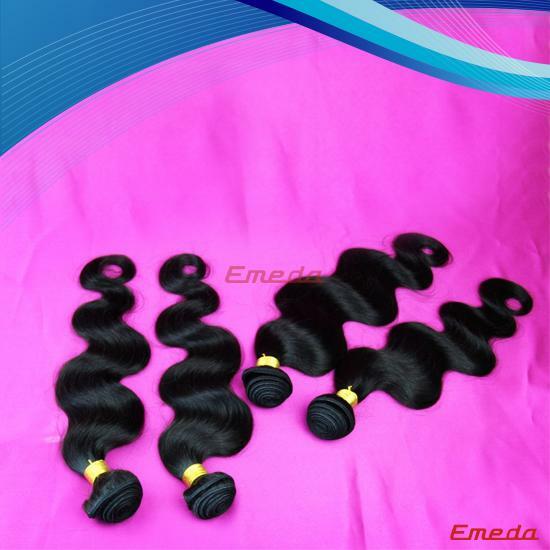 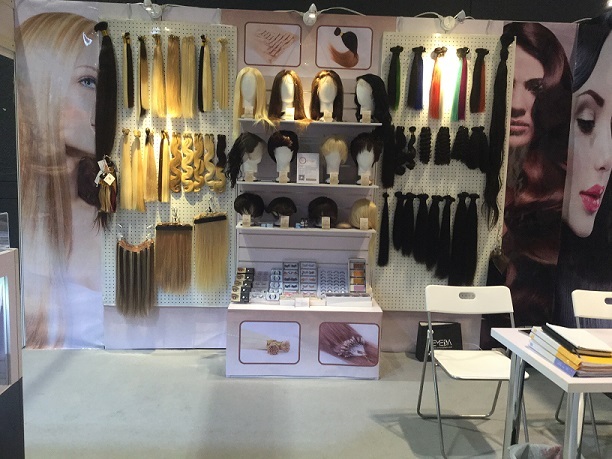 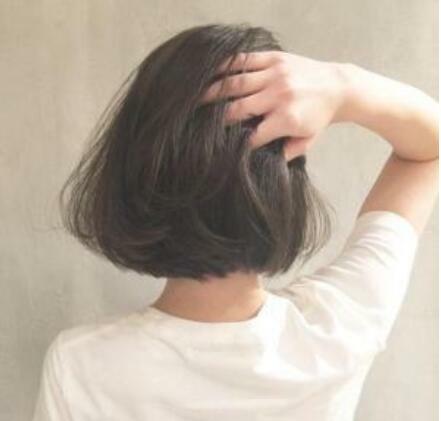 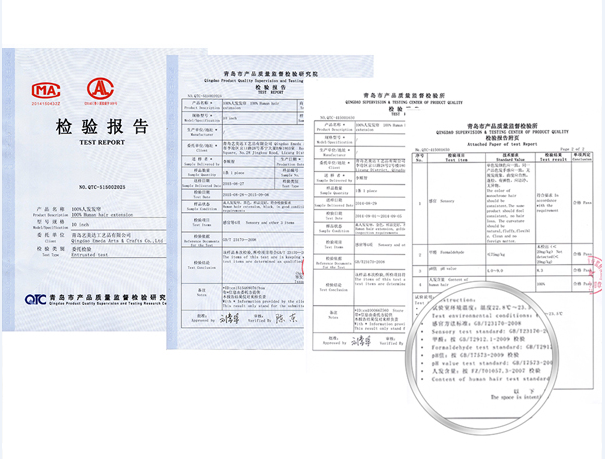 The hair quality is guaranteed, We EMEDA regard quality as the most important factor. 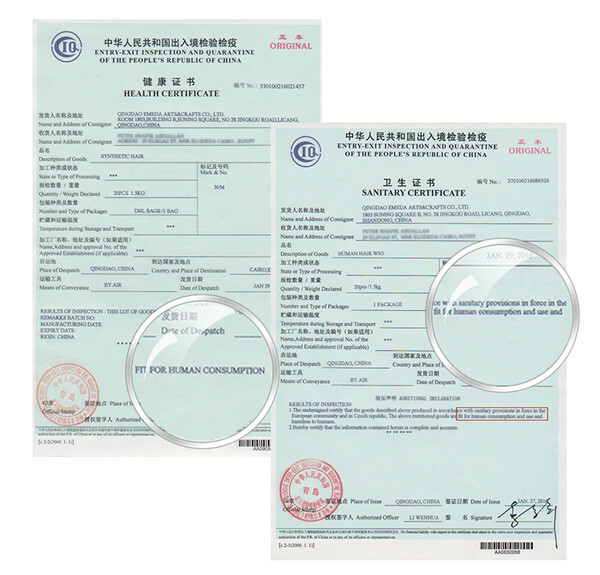 The replacement tape is German/America imported, water/oil proof, can last 12 weeks. 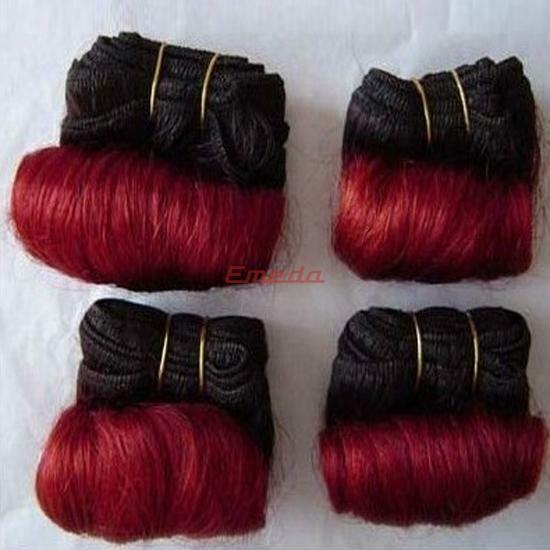 and the inner hair nutrition will be locked very well. 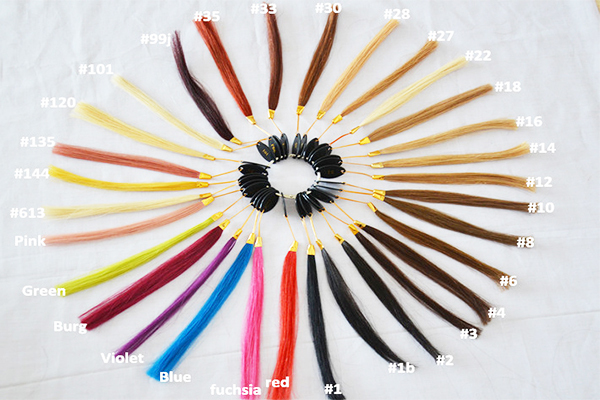 or customized according to your color ring.